L'Aditi Comforts è una sistemazione a ristorazione indipendente situata a Kārwār. La spiaggia di Rabindranath Tagore, il Museo Warship e il Sunset Point distano 300 m. L'appartamento è dotato di aria condizionata, area salotto. Lo Sterling Karwar dista 1 km dal Tempio Durga Bhavani e 2 km dalla stazione ferroviaria di Karwar. Circondato da giardini paesaggistici, vanta una piscina all'aperto, un ristorante e un parcheggio gratuito in loco. 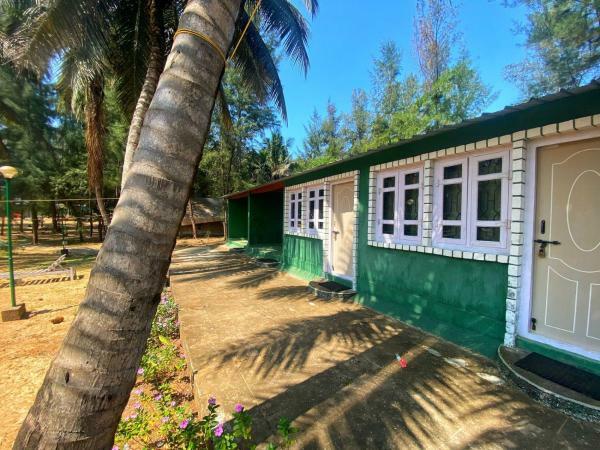 Ocean Deck Beach HomeStay, a beachfront property is located in Kārwār. The Backwater is 100 metres and the Dev Bagh Beach is 250 metres. Free Wi-Fi access is available in this homestay. Questa struttura si trova a 4 minuti a piedi dalla spiaggia. Situated in Kārwār, Amrut aura features a restaurant called Flavours multi-cuisine restaurant. 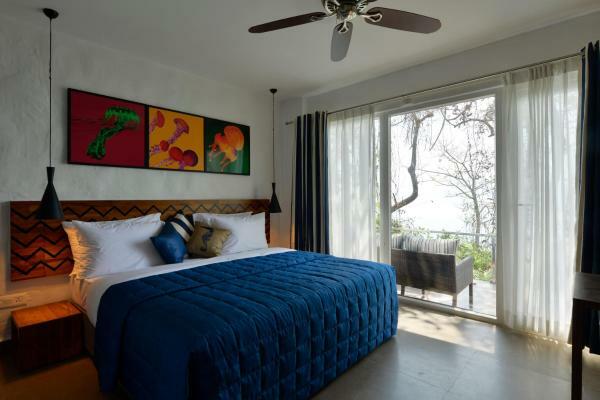 Hotel Amrut aura is situated in the heart of the city. Ravindranath Tagore beach is less than 300 meters from the hotel. Set in Kārwār, 31 km from Agonda, Navaratna Deluxe features air-conditioned rooms and free private parking. 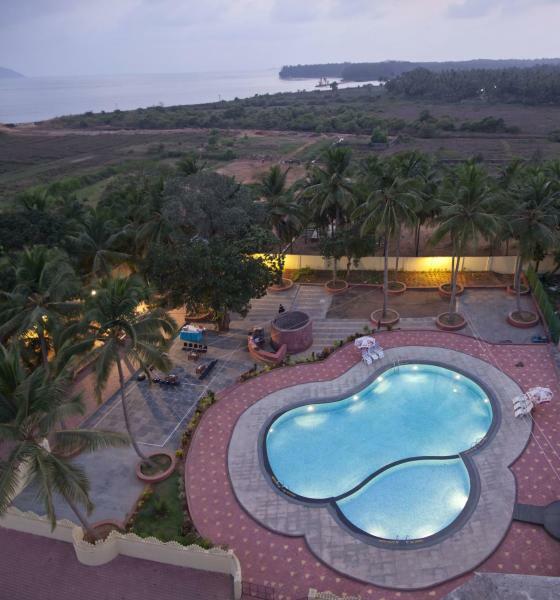 Located in Kārwār, 34 km from Agonda, Olive Garden Resort Karwar features a restaurant and free Wi-Fi throughout the property. Free private parking is available on site. Offering a private beach area and a tidel pool, Cintacor Island Resort is situated on an island 7 km off the coast of Kārwār. 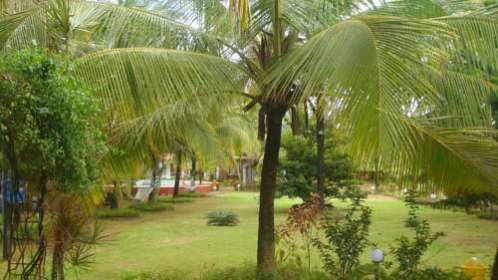 Citrus Karwar offers accommodation in Kārwār. Guests can enjoy the on-site restaurant. Free private parking is available on site. 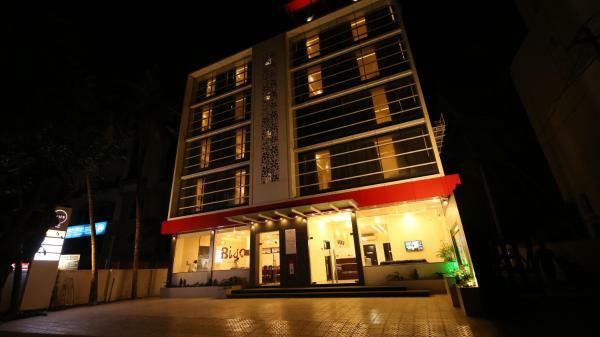 Offering a restaurant, Leisure Vacations Westend is located in Karwar. Free Wi-Fi access is available in this resort. The Rabindranath Tagore Beach is just 100 metres away. Dotato di un ristorante che serve esclusivamente delizie indiane, il Majali Beach Resorts si trova a Kārwār. 7 km dal Museo Navale e dal Museo di Rabindranath Tagore. 56 km dalla spiaggia di Gokarna Om.